To equip the saints for the Great Commission to see all peoples follow and worship Jesus. John was led to pastoral ministry in his quest to help people. 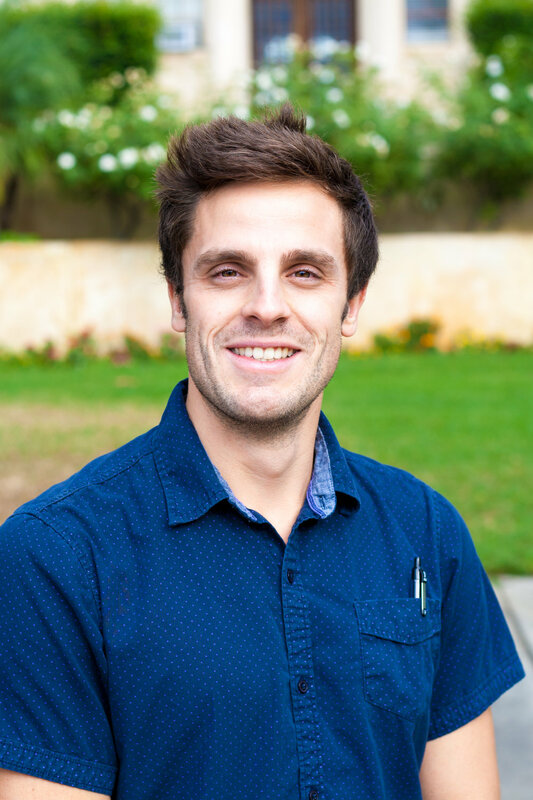 During his 13 years with FEC Glendale (Epicentre’s mother church), John served as youth pastor for 8 years and as young adult pastor for 5 years before planting Epicentre Church in 2003. Over the years, he has become increasingly gripped by God’s love for people of all nations and unabashedly inspires and equips people toward God-sized destinies. As a visionary leader, John’s primary role is preaching & teaching, leading new initiatives, and igniting strategic, apostolic leaders. John and his wife Evelyn live in Glendale, where they enjoy really good sushi, time at the beach Their son, Josh, is a currently attending Baylor University. Janet is passionate about facilitating individuals and people groups into their God-given destinies. She joined the Epicentre staff team in 2012 after spending more than a decade serving various people groups in Asia, a decade in banking and a stint at Fuller Seminary (M.Div., '98) in between. She loves living in a diverse neighborhood in Glendale with her adorable but slightly crazy cat. With an educational background and training in spiritual formation, Fiona’s greatest joy is to see people grow in intimacy with Jesus and know the heart of the Father and His purposes for them. She joined staff in 2010 to equip the church in releasing the heart and purposes of God through prayer and intercession. Fiona, her husband Ben, and their two daughters, Anna and Alissa, live in Burbank and enjoy skiing, reading, and putting puzzles together. Josh grew up in South Pasadena, making him one of the few locals on our staff team. He is a true L.A. kid and loves everything about Los Angeles except for the Lakers and the traffic. Josh is passionate about helping people see how God is present—especially for those who are far away from God. Josh and his wife Tammy live in Monrovia where they are slowly learning to enjoy eating more healthily. This Josh Lo is not related to Pastor John Lo, whose son is also named Josh Lo. 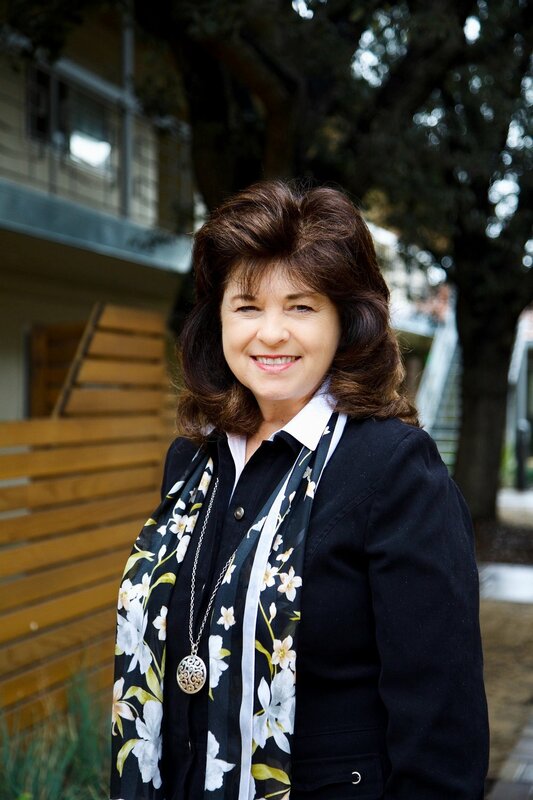 After successful careers as a registered nurse focusing on end of life care and as the National Director of Discipleship for Cleansing Stream Ministries, Debbie joined Epicentre staff in 2012 as our inner-healing pastor. She is an accomplished speaker and teaches topics related to deliverance and healing, prayer ministry, and marriage. Debbie and her husband Mike reside in La Canada and are proud parents and grandparents. and playing most sports, and is a huge fan of sandwiches. Ben has been a part of the Epicentre family since its inception in 2003. He and his beautiful wife, Eunice, both completed their M. Div's at Fuller Seminary where they took every class together. Ben and Eunice, along with their three daughters Shiloh, Zara, and Jordyn spent the past two years living in Ulaanbaatar, Mongolia (where the weather drops down to -50F!) helping to build a church for young Mongolians. Their passion is to see thousands of young people come to know Jesus. Ben loves spending time with his family, trying to make his wife laugh, listening and playing music, hairstyle/products, basketball, and just living that 626 cafe life. Tim was born in Korea and raised in Quebec, Canada. In 2010, he moved to California to attend Fuller Seminary. After graduating from Fuller, he got connected to Epicentre Church where he first interned under the inner-healing ministry. Currently, Tim has moved into two new roles where he is serving the DSchool and children’s ministry both as assistant director. Tim is married to his wife Joann and they have a son named Joshua. Simeon was born and raised in Ontario, Canada, and moved to California to attend Fuller Seminary (M.Div.) in 2012, joining Epicentre's staff team in 2014. Simeon is passionate to see all peoples respond to God's call in holistic worship, encountering God and being transformed/ empowered to live faithfully for Jesus. When he isn't playing music or enjoying Lifegroup, Simeon is an avid hockey fan and his personal weaknesses are tacos, triscuits and cheese. Simeon lives in Pasadena with his amazing wife, Phoebe. John has desired to serve and see God move in the city of Pasadena since the late 2000s. His heart is to see the church take part of the Great Commission both locally and globally. John is a Pastor's kid and Missionary kid and was homeschooled from 5th grade until the end of high school. During that time John met his wife, Yuri, at their drivers education class. He loves worship, discipleship, coffee, and his newborn baby daughter. He has successfully completed his M.A. in Biblical and Theological Studies at Talbot School of Theology. Carol spent four years serving with Antioch Ministries International in the Middle East. She joined Epicentre church staff in 2013 as the Assistant Director for the International Department and directed the GoSchool. She is now serving as our international ministry director. She enjoys hiking and being outdoors, and loves to travel. Victoria was an active member of her former church home of FEC Arcadia for 10+ years, serving on staff as the church secretary for four years before joining the Epicentre family in 2011. She came on board Epicentre staff in 2013 as the Administrator for International Ministry and Training Schools. She’s called to be a woman of joy (Nehemiah 8:10) and really loves food. Yong joined the Epicentre staff in July 2017. Born in Korea but raised in Southern California, he considers Los Angeles to be his home. Over the last ten years, he has had an amazing journey that started as a hobby in headphones and electronics, eventually led him to helping others experience God through media, both traditional and nontraditional. When not fiddling around with various knobs and faders or winding up cables, he enjoys drinking various forms of coffee, listening to music on his headphones, and enjoying various tacos that the neighborhood has to offer. Jennifer was born and raised in the sunny San Gabriel Valley, and graduated from Azusa Pacific University in 2014 with a degree in business management. In 2013, she studied abroad in China, which was the beginning of multiple trips to other nations to participate in business initiatives that address social needs. Jennifer enjoys the outdoors, experimental cooking, and learning about other cultures. She has traveled to numerous Southeast Asian countries, where she fell in love with the delicious cuisine and eating fresh, tropical fruits. Joanna claims Atlanta as her hometown but has lived in many other places. She loves developing infrastructure and organizing systems that free up time and energy for the people of God to invest in Kingdom initiatives. Prior to joining Epicentre, Joanna spent 5 years abroad involved in curriculum development and disaster relief as well as 3 years working at a refugee resettlement office. She delights in Jesus, in exploring the wildly diverse cultures of the earth, and in seeing ideas become reality. She also enjoys sunshine, wind and water and is involved in foster parenting and volunteer teaching to international students. Our offices are at 1550 East Elizabeth Street, Suite M-1, Pasadena, CA 91104, just across the north parking lot from our main Sunday Service. Our office hours are Tuesday to Friday, 9:00am - 5:00pm. Contact us at (626) 585-1595.